Being a Crossword Puzzle addict has its advantages. Like realising all the time that there is a lot more to learn despite having lived for more than the proverbial three score and ten years. Yesterday taught me a new word that kept me hunting for more than an hour. I finally cracked it by working around that particular column and eventually hazarding a guess and going to the online dictionary. The regular hard copy dictionary that I use did not contain this word. As it often happens, this is an adaptation of a non English word into the ever adapting English language. This entry was posted in Books / Reading, Language and tagged Dictionary. Bookmark the permalink. It’s been a long while since I tackle a crossword puzzle. There are some holidays on which I do not get my daily dose of newspapers and on those days, since I don’t get my fix of daily dose of crossword puzzles, I lurk around like a zombie. Welcome to the club. And, English language can be quite challenging too, particularly if two similar sounding words get interchanged. Please await my post scheduled for the 17th inst. shufti. what is it they say? if you use a word three times it’s in your vocabulary? they forgot to mention that as you get older you can’t remember what you had for lunch yesterday. question. is the crossword puzzle phenomenon only an English tradition? or is it popular in Tamil or most other languages or cultures. I should google that. I will shufti it. 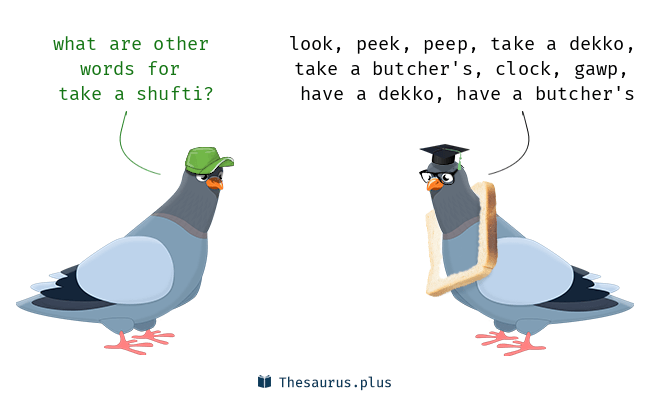 except that shufti is a noun. I will have a shufti about it? well. obviously not the sharpest shufti in the drawer here. I do not know about other Indian languages but, I have come across Hindi and Marathi crossword puzzles besides English over here. It would appear that you like the sound of the word swirling round your mouth! I had not heard of this word either, and enjoyed learning about it. Torben loves crosswords; does them every day. They say it keeps your brain young. I should try it. Whether it helps to keep one’s brain young or not, it is the most satisfying hobby that I have ever had including my pre hip problem days of golf and other outdoor activities. Yes, English language has many other Indian words and why I was not familiar with this particular one is perhaps due its origins being in Arabic. Khazi could mean a Muslim magistrate also spelt Qazi. Local officials in Muslim areas could also be called Khazis. If on the other hand it is a typo, it could mean Khaki which is a colour favoured for military and police uniforms. Oops! ‘Khazi’ is slang for toilet. and not from India; but is possibly from Africa: Zulu or Swahili ? .. ‘M’khazi’ .. it refers to a latrine. Interesting. Another word to use on unsuspecting anglophiles! Hi Suresh, nice to see you here. I do cryptics too and the toughest I do is the Times Of India LA Times crossword because it comes up so many American clues. I thought you got a cat and that was its new name. You have just given me an idea! The next dog or cat for the home will be Shufti. Will go nicely with Chutki. A collateral benefit of my sharing the world is the discovery of another rare word, that is, rare for me. Khazi about which you too have written in response to John’s comment.